Rogers City’s Taylor Fleming (33) goes up for a shot during a girls basketball game earlier this season. Fleming earned Division 3 first team all-state honors for her efforts during the 2018-2019 high school girls basketball season. Fleming averaged 19.8 points, 18.7 rebounds, 3.2 assists, 3.8 blocks and 3.9 steals per game in her senior season. Two area girls basketball standouts and a head coach were recognized for their efforts during the 2018-2019 high school girls basketball season. 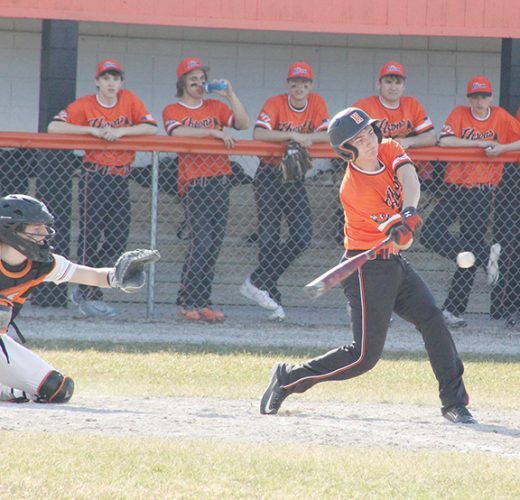 Rogers City’s Taylor Fleming earned Division 3 first team all-state honors, Oscoda’s Katelyn Etherton received honorable mention recognition and Oscoda head coach Mark Toppi received an honorable mention for Division 3 Coach of the Year. Fleming finished a stellar career on the court with a fantastic senior season. Fleming averaged 19.8 points, 18.7 rebounds, 3.9 steals, 3.8 blocks and 3.2 assists per game during the season. For her career, Fleming averaged 15.5 points, 11.1 rebounds, 3.3 steals, 2.6 blocks and 2.4 assists. 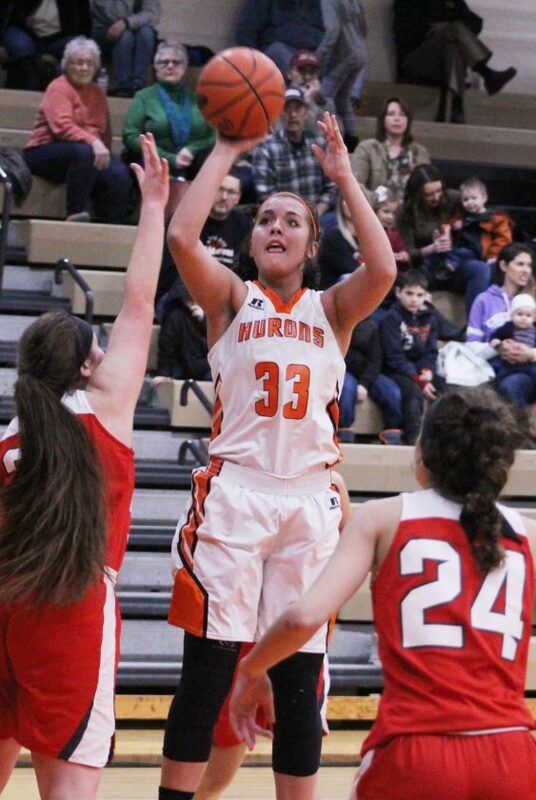 Fleming also became just the second Huron in history reach 1,000 career points and finished with 1,303 career points and is second all-time in program history, behind only her aunt Ashley Fleming (DeFisher). 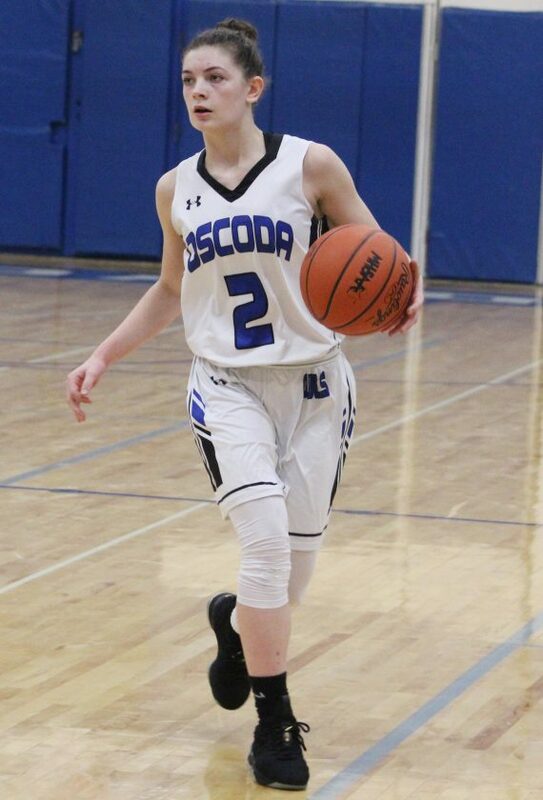 Oscoda’s Katelyn Etherton earned Division 3 all-state honorable mention recognition for her play this past season. Etherton was the focal point of an Oscoda team that had a perfect regular season and captured its first district title in school history. Etherton average 16.7 points, 5 rebounds and 4 assists per game in her senior year with the Owls. Fleming surpassed her aunt in one category by breaking her single game record as she scored 37 points in a game during her junior season. It is no question that Fleming will go down in history as one of the best basketball players to play at Rogers City. Etherton received honorable mention recognition as she ran the point for an Oscoda team that had a perfect regular season and won their first district championship in program history. Etherton averaged 16.7 points, 5 rebounds and 4 assists during her senior year. Toppi was named Division 3 coach of the year a season ago and he coached his Owls to a perfect regular season and the programs first ever district title. 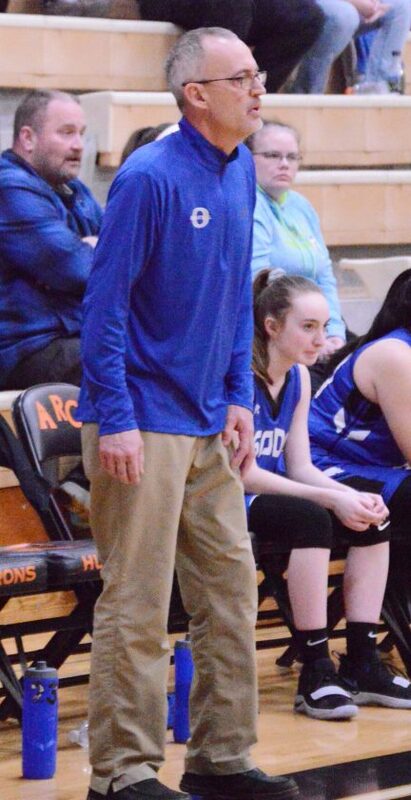 Oscoda head coach Mark Toppi looks on from the sideline during a girls high school basketball game this past season. Toppi coached the Owls to 22-1 overall record and their first district title in program history. The Owls finished 22-1 overall and won the North Star League Big-Dipper division. 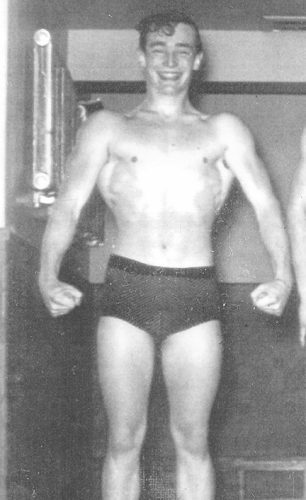 LANSING — Steve Eklund wasn’t surprised when the text came his way. In fact, he was expecting it. The Pewamo-Westphalia girls basketball coach was less than 48 hours removed from watching his program capture its first state championship when one of his leaders — junior wing Hannah Spitzley — messaged him about getting back in the gym on the first full day of her spring break. That’s what made Spitzley such a driving force on the court for Pewamo-Westphalia. And she leads The Associated Press Division 3 all-state team as the player of the year. The 6-foot Spitzley, who verbally committed to Western Michigan in September, averaged 14 points, 4.3 rebounds and 2.7 steals while helping the Pirates finish 27-1 this winter. She shot 50 percent from the field and 79 percent from the free-throw line while helping Pewamo-Westphalia break through for a state championship after the program finished as the Class C runner-up in 2017 and reached the state semifinals last year. 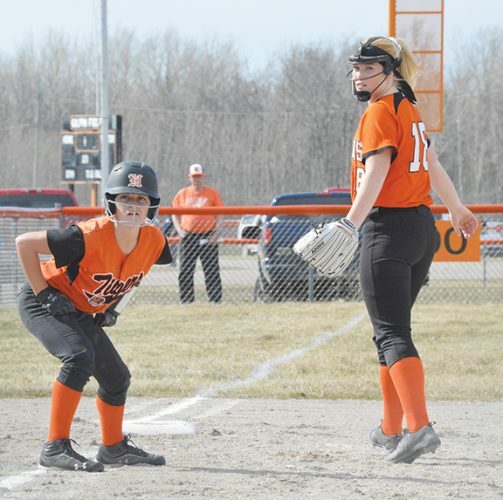 Spitzley had always made an impact on the defensive end in the opening two years of her varsity career, but evolved as an offensive player this season following the graduation of her older sister Emily Spitzley, who had been Pewamo-Westphalia’s go-to scorer. Spitzley met those expectations in all areas while displaying her all-around skill set to help the Pirates achieve their lofty goals. Eklund, who surpassed 200 career wins this season, was selected the coach of the year. They were selected by a panel of 11 Michigan sportswriters.